Barnana only uses whole, organic ingredients. When you eat Barnana, you are getting the pure wholesome nutrition that your body needs with no chemicals and no preservatives. The healthiest, best tasting food on earth comes in its organic form. Aside from helping you be healthy, growing organically also helps our planet stay healthy too, allowing our ecosystems to flourish with all kinds of life. Barnana has no wheat, no oats, and no forms of gluten. We are gluten free because there is no treatment for those with celiac disease besides following a gluten-free diet. Celiac disease affects about 1 in 133 Americans, we’ll keep you healthy and feeling good. 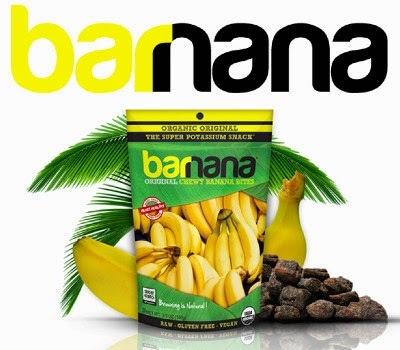 Barnana is grown in soil alive with nutrients and free of chemicals, the way nature intended. We dehydrate our bananas under 40 °C (104 °F). By using this technique, it allows the nutrition density and natural enzymes to remain intact which are critical in building proteins and rebuilding the body. Raw bananas also harness beneficial mico-organisms that aid in digestion. Barnana is the Super Potassium Snack. Potassium helps you maintain energy in your muscles, activity in your nerves and aids in healhy digestion. Potassium is an essential mineral your body needs to function optimally. Diets containing foods that are a good source of potassium and that are low in sodium may also reduce your risk of high blood pressure. Barnana has more fiber. Fiber is important for a heart healthy diet that may reduce the risk of heart disease and lower cholesterol, maintain blood sugar levels, and aid in digestive health. Barnana uses no animal based ingredients. Barnana is safe, healthy, and animal free.